Built in 1992, Tom’s Cabin is our newest cabin. 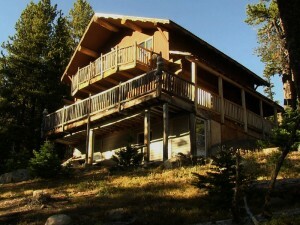 It is self-contained and perfect for families or groups. The upstairs features four bedrooms: one with a king bed, one with a queen bed and two with twin beds. The main floor includes a living room, dining room and large, fully equipped kitchen. All dishes and utensils are provided for preparing your own meals. If you prefer, you may arrange to add a meals package. All meals are served in the lodge dining room. 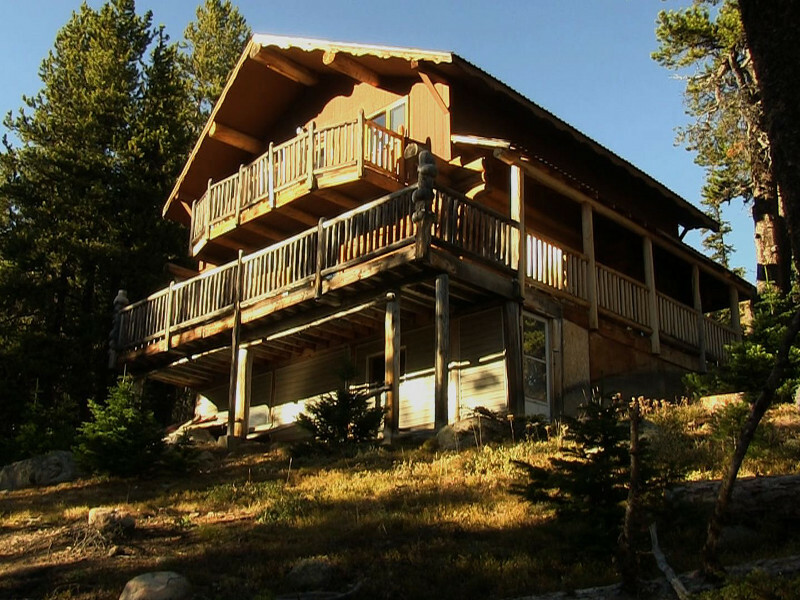 Cathedral Lakes Lodge is Canada’s highest full service hiking and fishing wilderness lodge. We are located near Quiniscoe Lake, 2000 metres (6800 ft.) above sea level in the heart of Cathedral Provincial Park and Protected Area.